2019 sees the return of the Cairns MTB Club Day/night pony express in the world famous Smithfield MTB park. 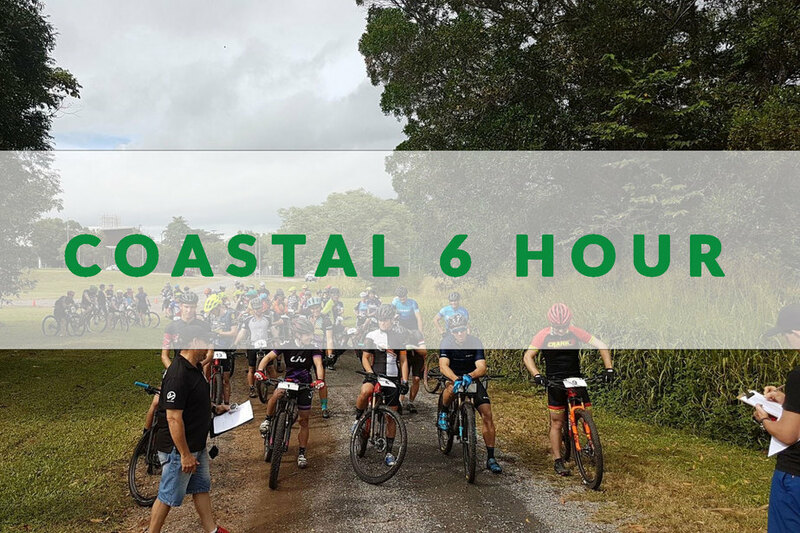 Get your team together and race your mates in 4 hours of daylight and 2 hours of night! Lock in 13th July and get ready to ride and party. STAY TUNED: Course, sponsors and full details to be announced soon. It will be that much fun you won’t even know you have been riding for 6 hours!